Saturday, August 4, 2018, 5:00 p.m. – 6:00 p.m.
We had a taste of Richard Strauss on our previous episode of Discoveries from the Fleisher Collection, a program with another Strauss, Johann Jr., and Edward MacDowell. 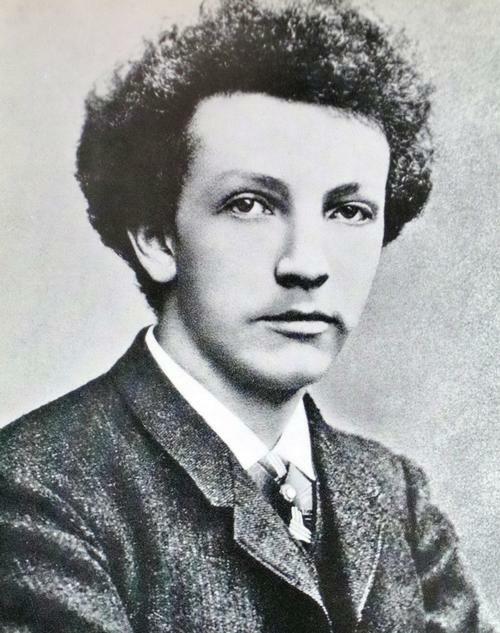 Today we’ll look at just Richard Strauss and narrow our focus to his earliest years. When he wrote his Serenade for Winds at age 18, he had already completed solo piano pieces, piano trios, a string quartet, a Romance for clarinet and orchestra, and a symphony. He had been composing since he was six. The Serenade is his earliest work still to be played with any regularity. The new breeze of Wagner had not yet fully billowed the sails of the young man from Munich, but Strauss knew and loved the renegade master from seeing two of his operas, and by getting a score to Tristan und Isolde, despite the discouragement of his father. Franz Strauss, who played principal horn in some Wagner operas and was also a composer, wasn’t pleased with his son’s interest in this outlandish new music. (Franz’s own quite good, classically-oriented 1865 horn concerto was edited at the Fleisher Collection in 2007. We heard it on a Discoveries' episode that year.) Franz didn’t like Wagner’s music and liked the composer even less. But he must have been pleased with Richard’s Mozartean Serenade, which was delightful, charming, and classical. 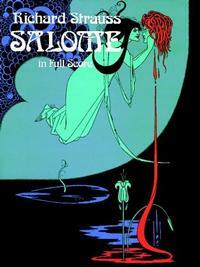 It was a step up in the young man’s career, also, as it is the first of his works to travel outside of Munich. Franz Wüllner, who had premiered Wagner’s Das Rheingold and Die Walküre, led the first performance of the Serenade for Winds in Dresden. By the age of 22, though, when Strauss composed the symphonic fantasy Aus Italien, he had turned the corner and embraced the Wagner influence long discouraged by his father. It isn’t as sure-handed as the tone poem from two years later, Don Juan, but what a thrill it is to witness in Aus Italien the young man who would re-invent orchestral writing, plying his trade. The movements are 1. In the Campagna; 2. In the ruins of Rome; 3. On the beach in Sorrento; and 4. Neapolitan folk life. Strauss had traveled as a tourist to Italy. It was his first trip south, and he was enthralled, writing home of his plans for an orchestral work inspired by his vacation. His glee at soaking up the sights and sounds overtook his good sense in one case, though, since a popular tune he quotes in the last movement turned out to be not a folk tune at all, but the quite new song “Finiculí, finiculá,” written only six years earlier by Luigi Denza. Denza sued and won. Strauss conducted the Bavarian Court Orchestra in the 1886 premiere. Theodore Thomas gave the American premiere two years later with his own orchestra at Philadelphia’s Academy of Music. His music was by now being heard well beyond Dresden. Strauss would go on to become a great and riveting composer of orchestral works, opera, and song. When the father Franz died in 1905, the son was just bringing to life the brazen, careening score of the opera Salome. The Serenade for Winds and Aus Italien, though, were among Richard Strauss’s earliest steps as he broke new ground as composer and orchestrator, enlarging the orchestra and dragging it—sometimes kicking and screaming—into the 20th century. 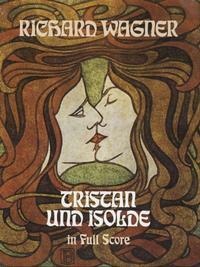 Strauss was influenced by Wagner's Tristan und Isolde.